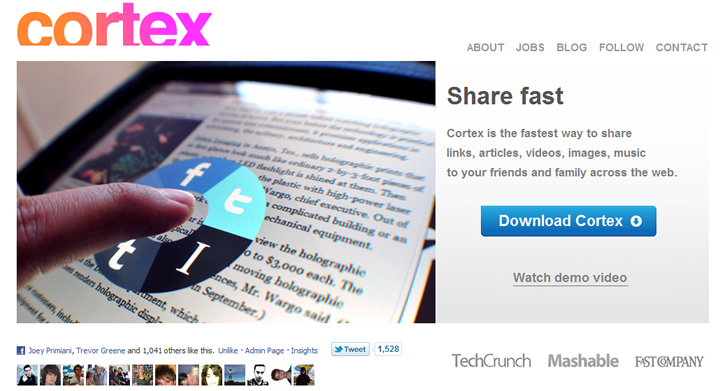 I am super excited to launch Cortex (cortexapp.com) along with the Chrome web store today. 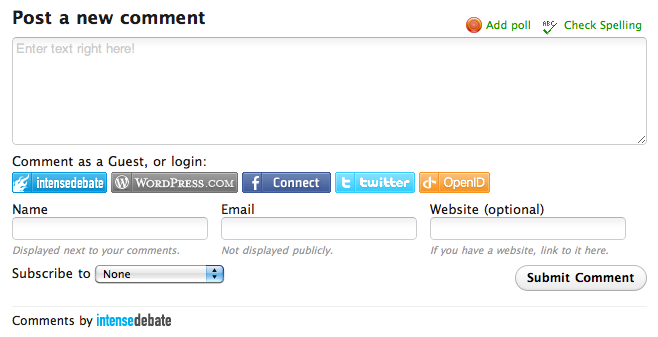 Months of design details, development and usability testing went into this, and we are really happy with it. Our goal is to build beautiful products, specifically ones that people use on a daily basis. Since I showed it off on TWiT with Leo Laporte back in August, we’ve had over 1,500 beta users sign up! Thank you to our beta testers for giving us great feedback and big congrats to our lead developer Eric Wolf for making it all possible too. We want to do one thing really well and that is sharing fast while providing the absolute best user experience. Enjoy! I’ve been getting a lot of inquires recently regarding my logo. What does it mean? What is it? 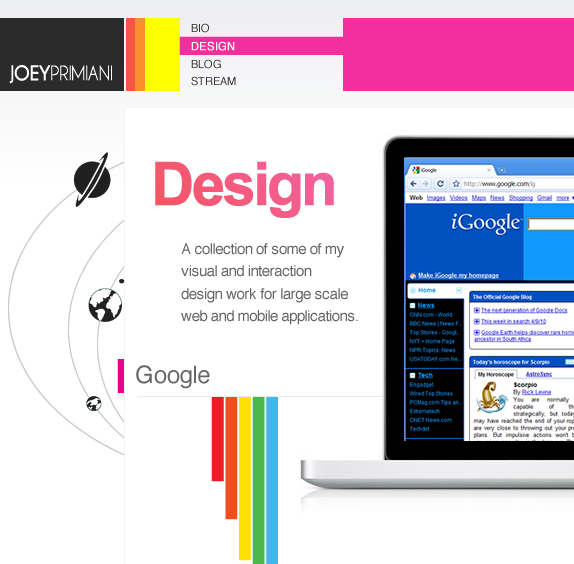 etc… I purposely designed it to represent many elements of me and what I stand for. Starting from left, clockwise – the conch shell represents my love for the golden ratio, fibonacci sequence, numerology and the math that is all around us in nature. The star represents all things mystical, mysterious, magical, energy, power, the occult, the divine, the goal, unknown, paranormal, science, the cosmos and anything astronomy related. The smiley face represents happiness, joy, positivity, bliss and love of everything. The girl represents wisdom and infinite knowledge. The spiral reminds me of designing and art. Three blocks, because three is one of my favorite numbers. JP is my initials (and twitter username @jp) and red and black have always been my favorite colors. From bottom up, the swirl also purposely looks like a giant squid tail going up to the stars – representing everything in between from the deepest darkest oceans to the stars in the sky, the journey in life is what matters. Overall, I think the reason why it was received so well is that it is fun, creative and has that ultimate whimsical feel. My reference board for the new JoeyPrimiani.com is pretty camera obscura. Pulled from my inspiration.